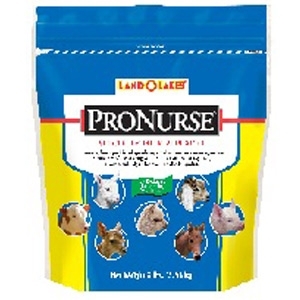 | Brazos Feed & Supply, Inc.
Land O Lakes Pro Nurse Multi-Specie Milk Replacer 8 Lb. 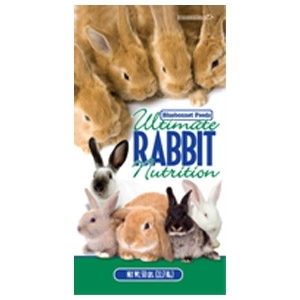 Bluebonnet® Rabbit Booster 16% 50lb. 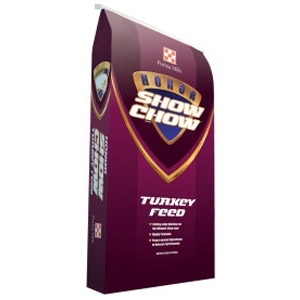 Formulated to allow breeders to add up to 25% grain or other ingredients to the pellets and not interfere with the total nutrient balance of the diet. 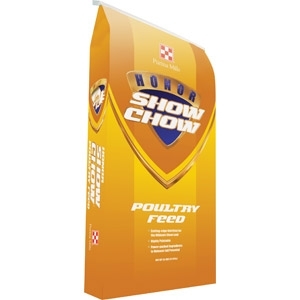 Expect maximum growth, improved fur condition, efficient breeding and better overall health. 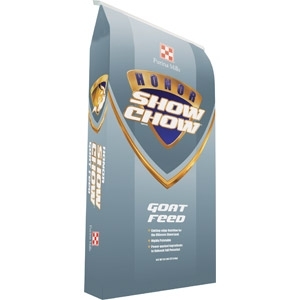 For those that want the very best feed for their rabbits. 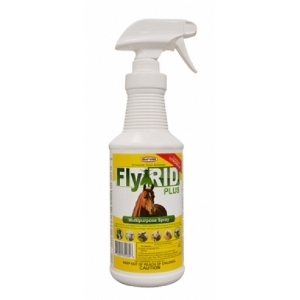 Fly-Rid Plus is a multi-purpose, multi-species insect control spray that provides powerful yet safe protection against harmful pests. This concentrated permethrin product is for use directly on animals (horses, dogs, goats, sheep, hogs, poultry, beef and dairy cattle), their premises (barns, stables, pet beds, porches, garages, etc.) 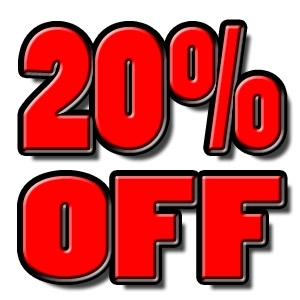 as well as other indoor/outdoor applications. 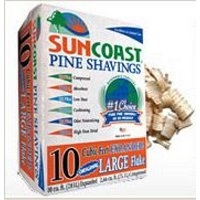 Suncooast Pine Shavings Large Flakes 10 cu. 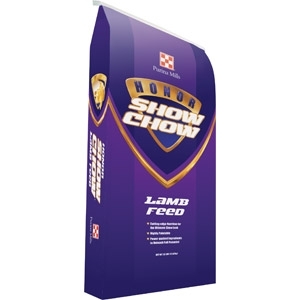 ft.
Great Fluffy Bedding for Horses and other animals! Premium Quality Pure Pine large size flakes for maximum cushioning and great absorbency. Fresh natural pine scent. Ultra compressed bale expands to a full 10 Cubic Feet! Plastic buckets have always been a favorite around the farm. The flat back fits more compactly against a wall or fence and makes hauling heavy loads of water or feed a lot easier. 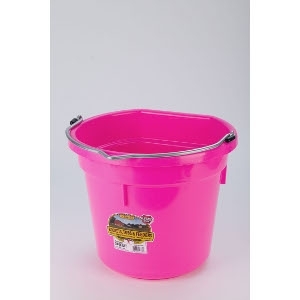 Buckets are made from polyethylene resin that is impact resistant, protects against warpage and helps prevent stress cracks.